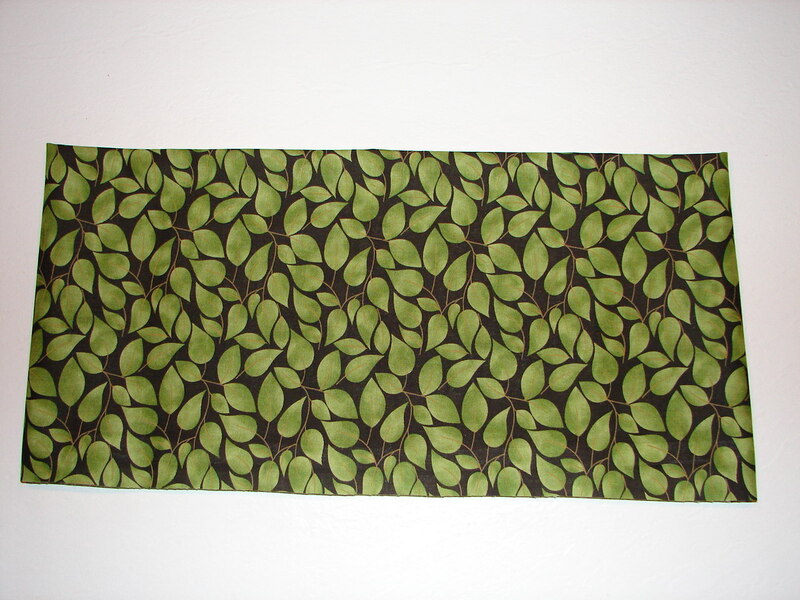 I tell the story with a lap flannel board covered in the seaweed print. 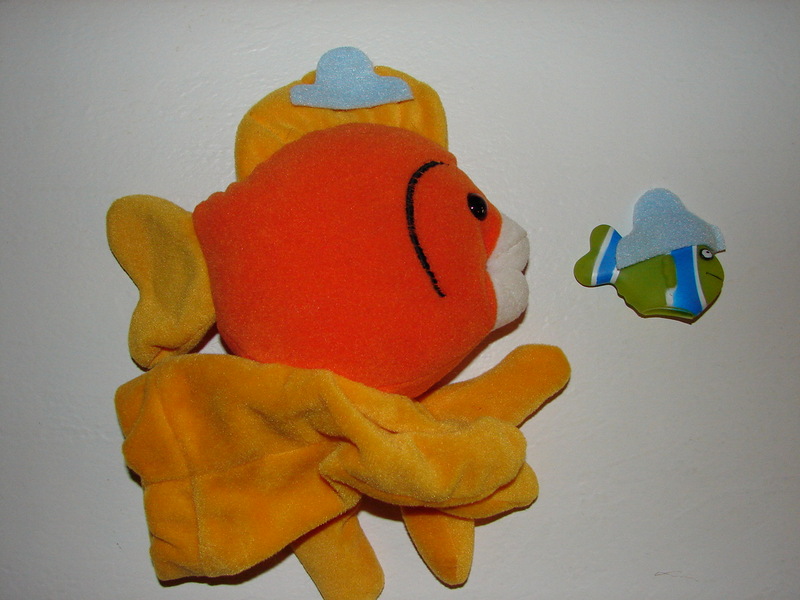 Once the little fish goes behind the board, I drop him in my lap and switch hands of the big fish puppet, making sure to put the blue hat on the transparent Velcro tab I placed on his head. I couldn’t resist going with the Hat theme, so I also used puppets for I Want My Hat Back and Martin’s Hats. 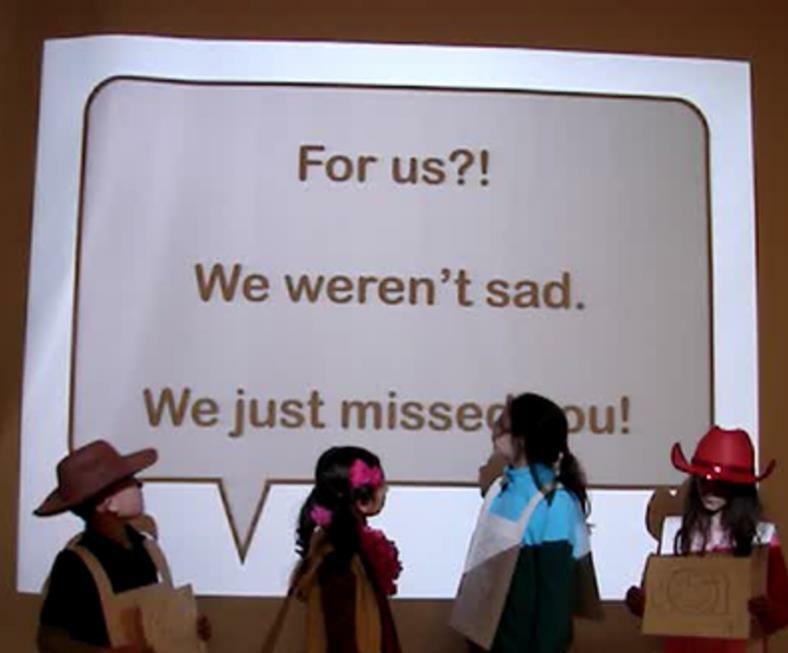 For other storytime ideas, check out So Tomorrow’s blog for the Flannel Friday roundup. Wow, that turned out cute. I like that you mixed the puppets with the felt. Those hats on the puppets crack me up! What a great idea!! I think I might just have to borrow it in the very near future! 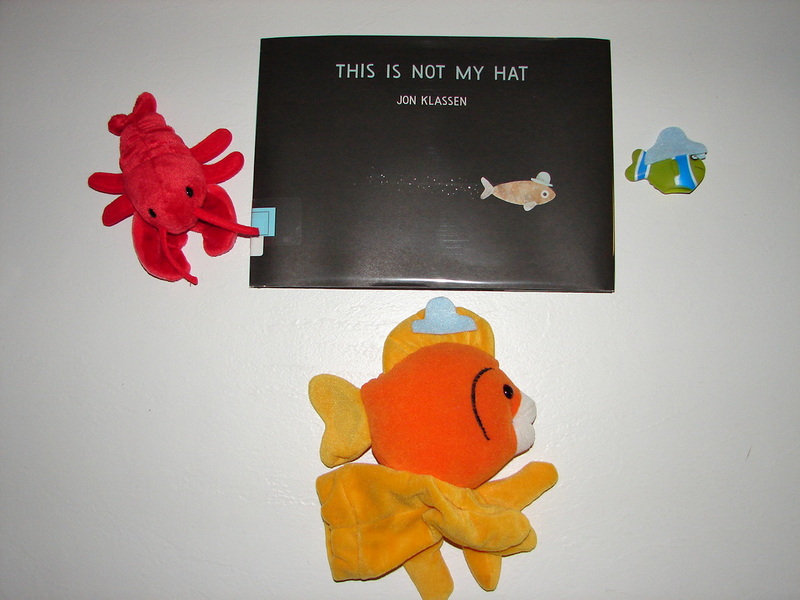 This entry was posted on January 31, 2013 by mrsshaia in Flannel Friday, Getting Dressed Storytime, Hats, Puppet Stories and tagged Flannel Friday, Getting Dressed Storytime, Hats, Puppet stories.